Where can you participate in four powerful conferences focusing on school culture and climate? 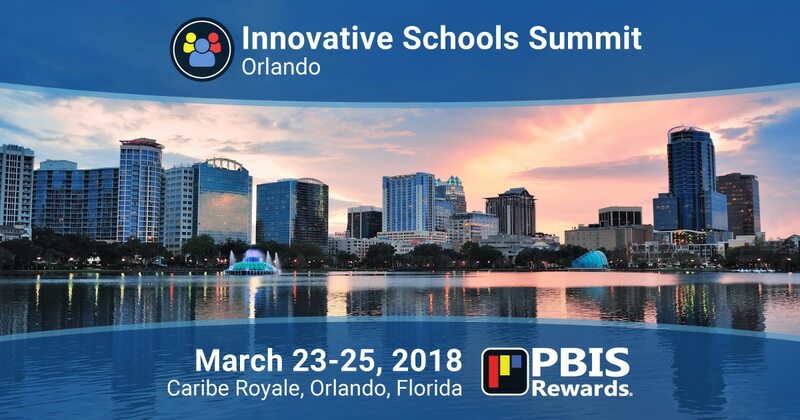 The Innovative Schools Summit in Orlando, March 23-25, 2018! The Innovative Schools Summit in Orlando is part of a three-event series of conferences held across the nation. It welcomes educators and other professionals who work with youth in an educational setting. Each conference has its own agenda and schedule of sessions, and attendees can attend events in all four conferences. The Innovative School Summit in Orlando takes place March 23-25 at the Caribe Royale Orlando hotel. You may register for the conference here. 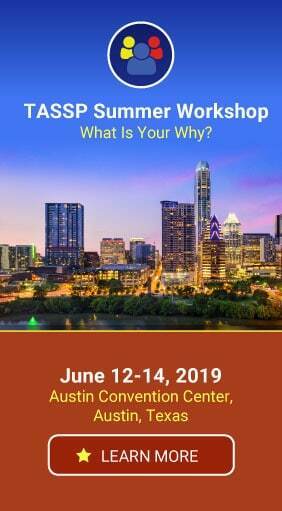 Behavioral supports and school discipline are among the topics spotlighted at this conference, and PBIS Rewards is excited to be a sponsor of this event. We will be providing live demonstrations of our software so conference attendees can experience a digital token economy. 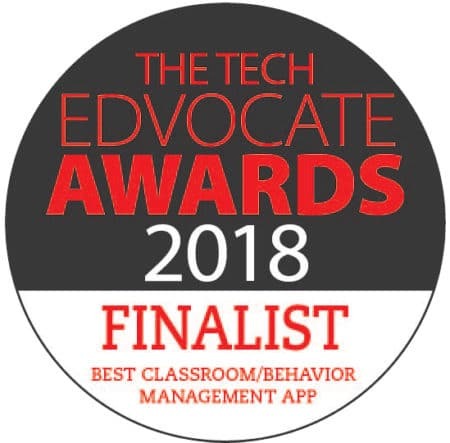 Come see how easy it can be to unburden your teachers and improve overall school climate by rewarding positive behavior. A digital token economy allows your teachers, students, administrators, and parents to work together to improve school climate, and PBIS Rewards makes it simple! Not Attending the Innovative Schools Summit in Orlando? No problem! We offer free, live online demos of our software – just click the button below to schedule yours. PBIS management has never been easier!